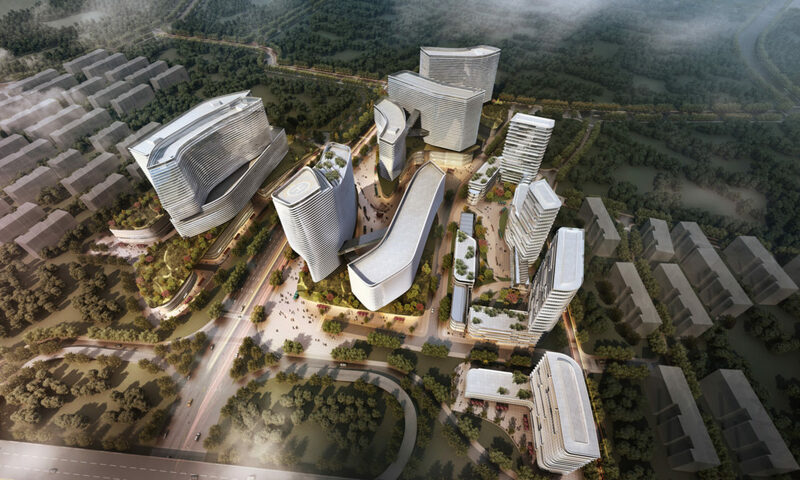 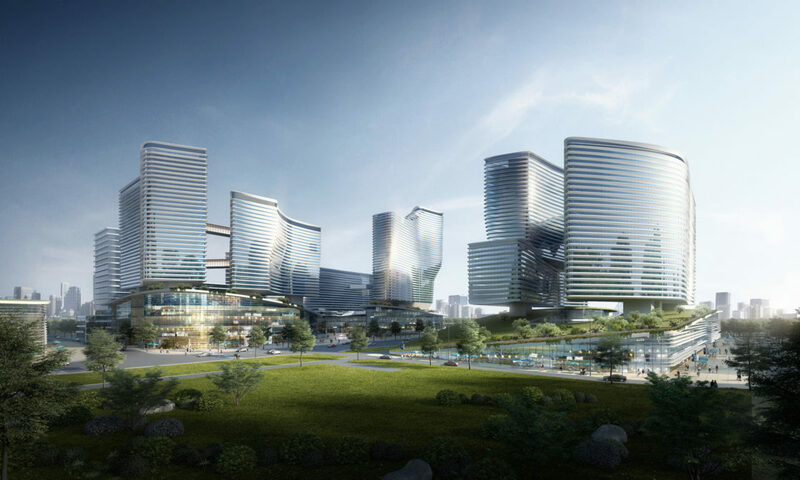 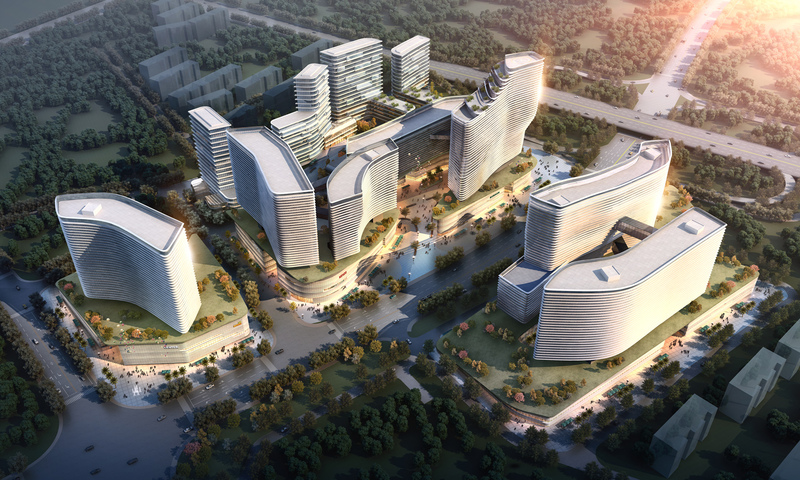 The Center is a proposal for a brand-new, high-tech, mixed-use complex of residential, cultural, and commercial programs in an important city of northeastern China. 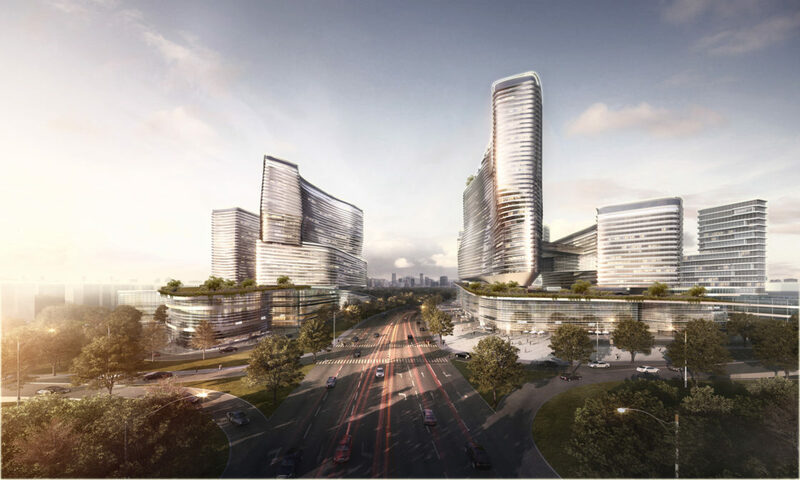 The urban concept is a combination of flowing, walkable public spaces through landscape-like podiums, and floating, bold dancing forms which capture light, and shimmer like silver clouds above. 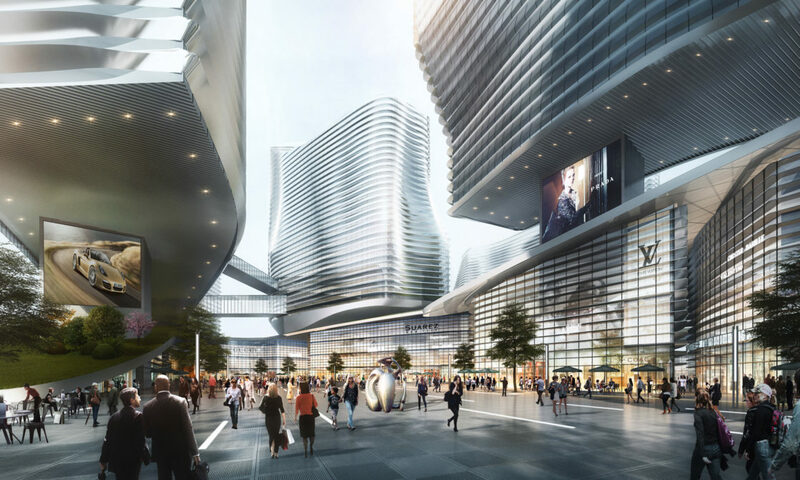 By regenerating valuable public space on the ground level, reducing vehicle traffic, and reproducing a natural environment in a high-density setting, the Center aims to push the limits of the standard commercial masterplan, and bring public life back into the city.